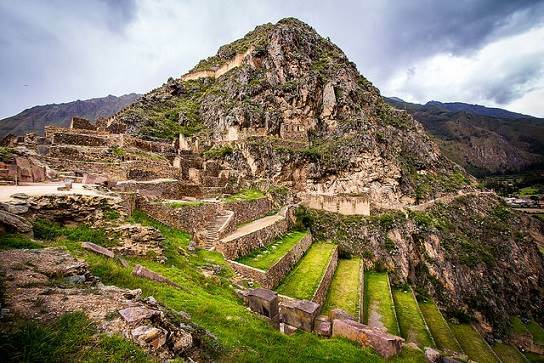 Ollantaytambo, who’s name originates from the Aymara language and means “a place to look down from”, is a village and an archeological center relating to the Incan era. Aside from having amazing examples of architectural structures, it is the only city dating back to the Incan times that is still inhabited to this day. This city is located to the northeast of Cusco, a province of Urubamba and it is the capital of the Ollantaytambo district located at around 2,792 meters above sea level (approximately 9,160 feet). 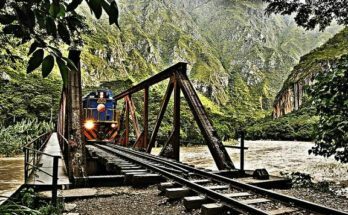 If you choose to travel by rail, the distance to the Ollantaytambo train station is 68 kilometers (42 miles approximately); if you travel by the Chinchero-Urubamba road, the distance is about 75 kilometers (46 miles approximately); and if you prefer to go by the road that passes through Pisaq, then the distance is about 93 kilometers (57 miles approximately). The importance of this city really radiates from its history, architecture, flora, fauna, etc… The Spanish chronicler Pedro Sarmiento (XVI century), maintained that Pachacutec is to be held responsible for having conquered and then destroyed Ollantaytambo to then integrate it into his own empire. Meanwhile, it was during the Conquered era, that Manco Inca Yupanqui made use of the town and made it a temporary capital; and from it set up resistance against the conquering Spaniards, but ultimately had to fall back into the forest land of Vilcabamba. The architecture of Ollantaytambo is some of the best in the Cusco area, since the stones used on its structures have mostly all been hand carved individually, the streets are quite straight and narrow taking up an area of about 15 blocks; the homes are constructed over Incan murals, it has the Temple of the Sun, the monoliths etc. 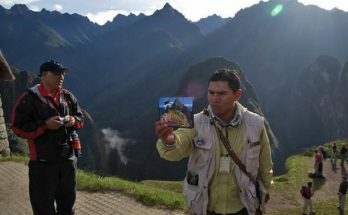 In this legend it is said that a messenger of the gods; dressed as a beggar and with the look of a man of many years; arrived in the city before the Incan Empire had ever been established, and was received quite warmly and graciously by the city’s inhabitants and by the man in command of the city, the “curaca” – the Chief. Tunupa- in a show of gratitude- gifted his walking stick to the chief, which transformed into gold at the birth of the chief’s firstborn, to whom the name of Manco Capac was given. Manco Capac left Ollantaytambo on a mission to establish an empire wherever this golden walking stick happened to bury or sink itself. The stick ended up sinking itself by a mountain near Cusco- the Huanacaure mountain range- and so it was that the decision was made to create the Incan Empire and establish the capital here. This legend says that a general from the Incan Empire named Ollanta and Cusi Coyllur- daughter of Pachacutec- had a secret romantic relationship that was at the time prohibited being that she was of noble and royal background, while he was just a commoner from the town. Pachacutec, who was the 9th Inca, did not condone of the love between the two, which is the reason Ollanta ended up kidnapping Cusi Coyllur in order to marry her. The Inca, in trying to rescue his daughter, besieged and surrounded all of Ollantaytambo. However, after 10 years of intense battles, he decided to accept the marriage and the love that the pair had for each other. So it’s said, that the name of the town, derives from the name of the general. 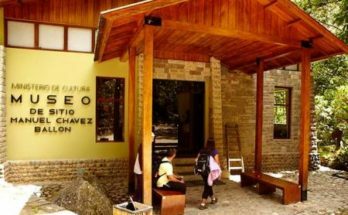 Ollantaytambo, is a Cuscan town that shouldn’t be missed while visiting the area, as there is so much tourist activity going on within it like: kayaking, boating, mountain climbing, mountain biking, group nature walks, hiking, fish farm tours as well as homestay tourism (lodging with local families). Its streets are permeated with Incan history, its walls are examples of finely crafted architecture and last but not least it’s ambiance, is full of strong mysticism.